The Hall of Fame dinner will be held on Friday, May 10th at the Embassy Suites - La Vista at 6:30 p.m. 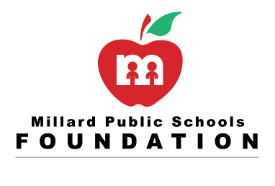 If you would like to support this outstanding event you can download the sponsorship form or contact Marilyn Chollett, mlchollett@mpsfoundation.org. This is a wonderful opportunity to show your support for the EXCELLENCE in MPS!